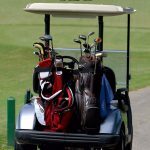 If you want to get the most from your game, you'll need the best gear. 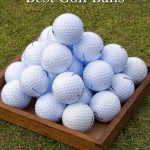 Here you'll find detailed golf equipment reviews to help you make the most informed purchases and ensure you get value for your hard-earned money. 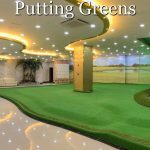 From golf ball reviews to reviews of the most expensive golf equipment, from the simplest equipment to gadgets such as swing analyzers, we've got you covered so you can be sure you're making a good buying decision. 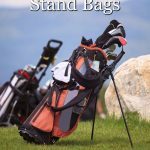 As well as golf equipment reviews, we've also got tips on what to look out for when selecting your gear and guides on how to get the most from your purchases. 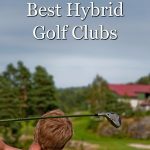 What are the best golf rangefinders in 2018? 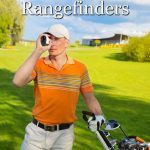 Rangefinders can really help your scores but there are many options to choose from and there's a wide-range of costs, so choosing the right model can be tricky. 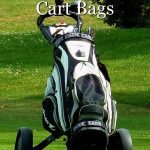 Below we take a look at some of the best golf rangefinders for the money. 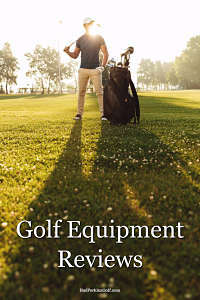 Golf rangefinders, or golf lasers, are common alternatives to the more popular GPS devices. 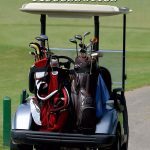 If you use a golf rangefinder, you won't need … [Read more...] about What are the best golf rangefinders in 2018?